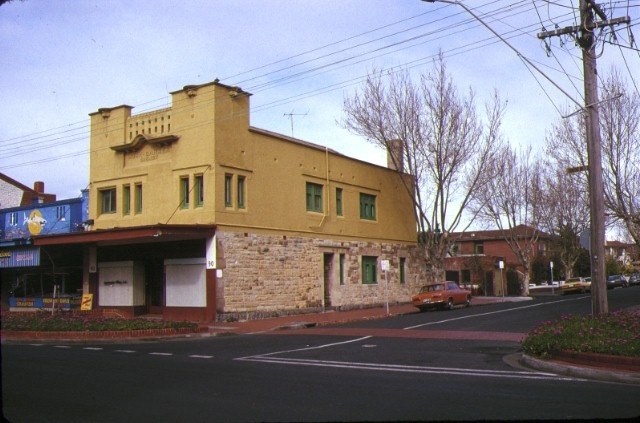 The Former Chemist Shop at 90 Ormond Road, Elwood is situated on the corner of Ormond Road and Vautier Street. It was for many years associated with pharmacists John and Alice Barker. The earliest part of the building was constructed in 1913 but in 1917 HM Barker commissioned the architects North and Williams to extensively alter and enlarge the existing shop. 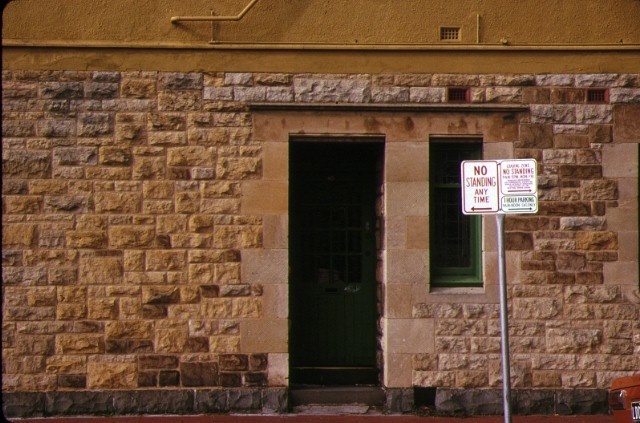 The original shop was enlarged into one room and the chemist shop enlarged to a two storey brick building with a Waurn Ponds stone western wall on a bluestone plinth and Stawell stone shopfront piers. The shop verandah has a pressed metal sheet ceiling. Access to the residence is via a side entrance which opens into a stairwell. The leadlight windows, stained timber arch and stair itself are of interest as are a number of other fixtures including the exposed brick chimney breast in the main private room downstairs. The glazed first floor doors leading into the small verandah overlooking Ormond Road are features of the upper floor. 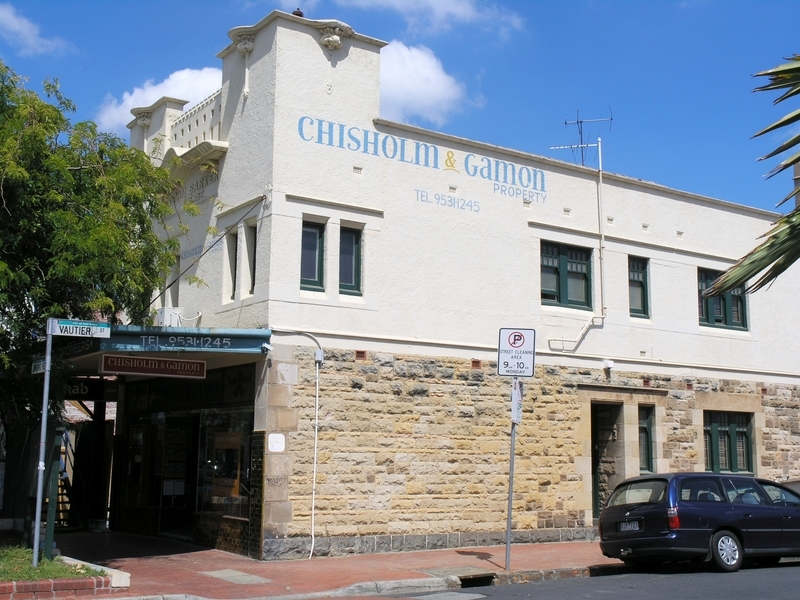 Apart from the removal of shop fittings and the stained glass above the shop entrance, there have been only minor alterations to the building. 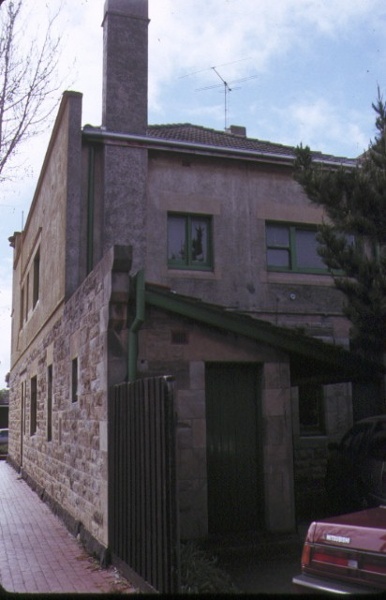 - the 1917 extension reflects the rapid development of Elwood around the time of the First World War. Former Chemist Shop, 90 Ormond Road, Elwood. 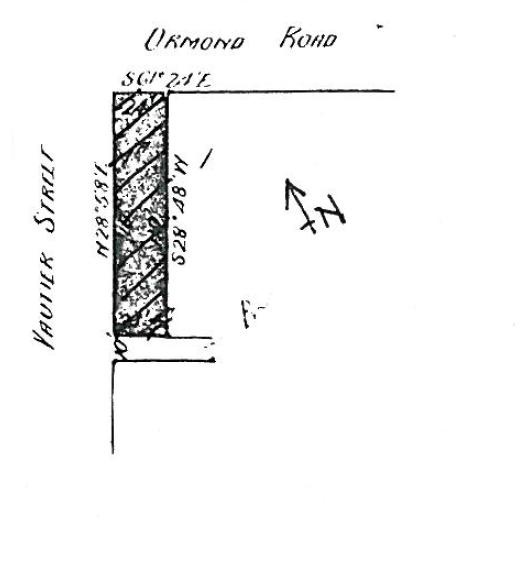 (The whole of the building and land as described in Certificate of Title Volume 3832 Folio 204).